Writers and publishers from across the country will invade downtown Iowa City for three hours of readings featuring more than 60 authors representing over 15 publishers. 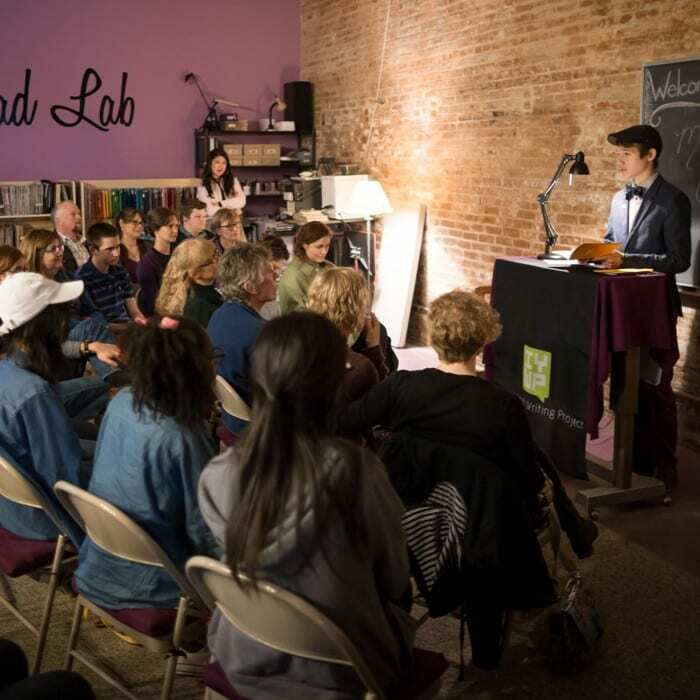 This three-hour tour will take you across and into many of Iowa City’s small businesses, where you’ll hear fiction, nonfiction, poetry, translations, and more from some of today’s best writers. The Lit Crawl starts at 5pm. Start in one location and progress your way through downtown. For details go to www.missionfreak.com. The Iowa Youth Writing Program features writers from across the Iowa City School District.